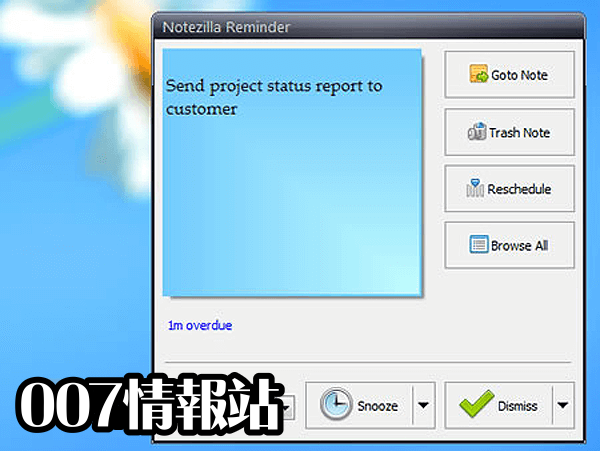 在 memoboards（文件夾）內部組織粘滯便箋，以避免你的 Windows PC 桌面上的混亂. 與 MS-Outlook 或您最喜愛的 PDA 手持設備同步備註。 （注意：此功能將在 3 - 4 週內提供）. - Added ability to delete Notezilla.Net account directly from the Windows app. - Maximum sticky note size increased from 400x400 to 600x600. This was needed on 4K displays. - On Windows 10, Notezilla crashed sometimes when clicking on the sticky note toolbar while editing the note title. This has been fixed. - In certain cases, syncing failed permanently after deleting a memoboard. This has been fixed. - Notezilla conflicted with games that used a different display resolution. This has been fixed. - It is now easier to use sticky notes on 4k display monitors and on Surface tablets. The skins have been modified to achieve this. Download new versions of the skins from here. This feature still needs improvement. Future updates will behave better on 4k monitors & Surface tablets. - Notezilla sometimes crashed after signing into Notezilla.Net for the first time in Windows. This has been fixed. - Repeat alarm for every x months did not accurately set the right repeat date. This has been fixed. - Ctrl+N shortcut key from within a desktop sticky note would create a new sticky note. - It took several steps to view a particular desktop note from Notes Browser. Now, it is possible to view the desktop note with just one click using a toolbar button in Notes Browser. - Made 'Set Due Date' feature more intuitive. - By default incoming sticky notes (from another computer or contact) are stuck to Windows desktop. - When a note is moved to another memoboard, the user is now asked if the note needs to be removed from the desktop. - It is now possible to reset the master password if it is forgotten. - Finding note using the quick find (top right in Notes Browser) was little quirky. This has been improved. 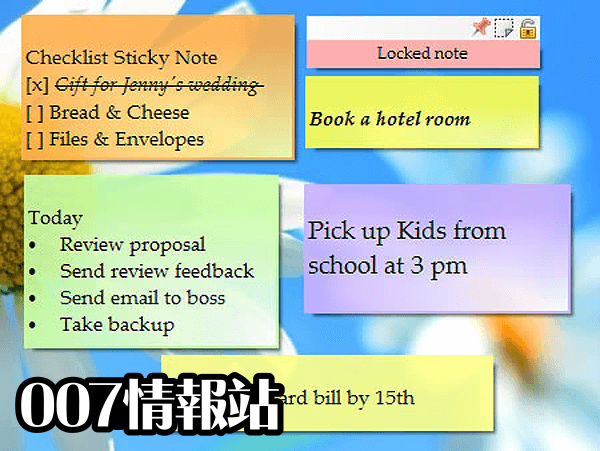 - When a sticky note is kept "always on top", the spelling window is overlapped by the sticky note itself, making it very hard or impossible to use. This has been fixed. - Double clicking on an already selected note in notes list did not select the note in the bottom sticky notes view. This has been fixed. - Going back to the same memoboard or filter did not retain the selection of the sticky note. This has been fixed. - Sometimes, when syncing, the title of a sticky note wasn't updated. This has been fixed. - The sticky notes view was scrolled back to top when switching between memoboards causing annoyance. This has been fixed. - When a sticky note is hidden on one desktop, after sync, the sticky note was made visible on another desktop. This has been fixed. - When sticking a note to desktop from Notes Browser, the note size changed to defaults. This has been fixed. - It was not possible to arrange desktop notes (since last update). This has been fixed. 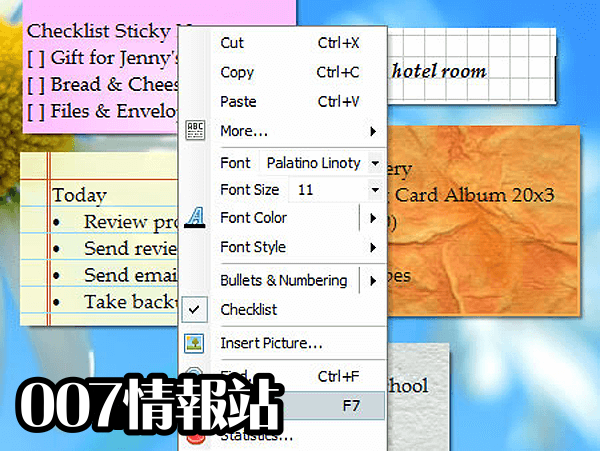 - Now it is possible to insert .png files inside sticky notes. - The previous update introduced a bug. 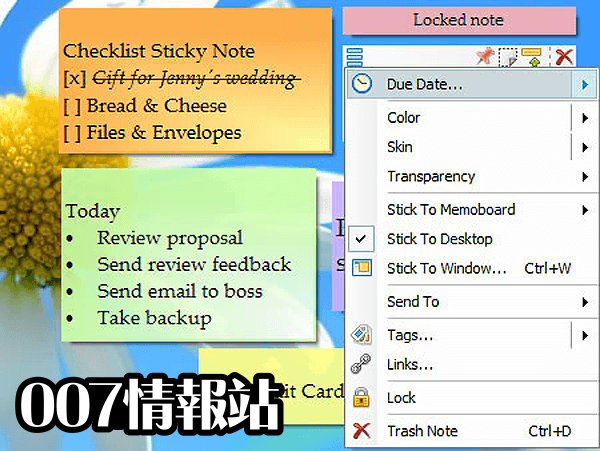 A random desktop sticky note would popup when accessing another app, dismissing a reminder or deleting a sticky note. This has been fixed. 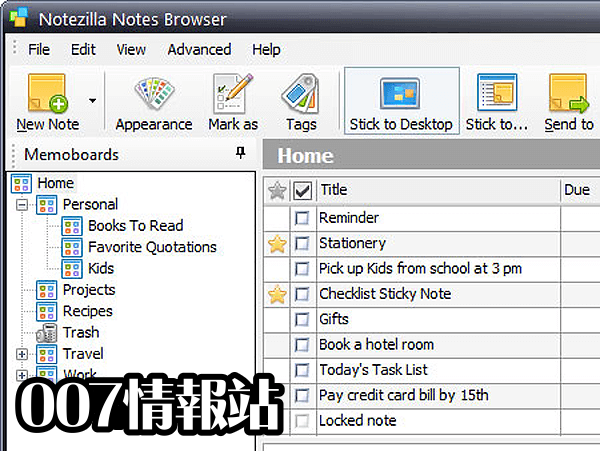 - When Notezilla is configured to create sticky notes directly inside a memoboard instead of Windows desktop, single/double mouse click option to create new note did not work. This has been fixed. - In rare circumstances, duplicate instances of Notezilla would run whenever a display monitor is attached/detached. This has been fixed.